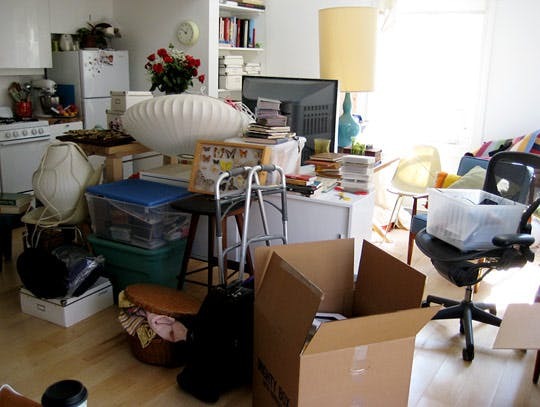 It is never early to start organizing your items, especially if you have to relocate in a short notice. 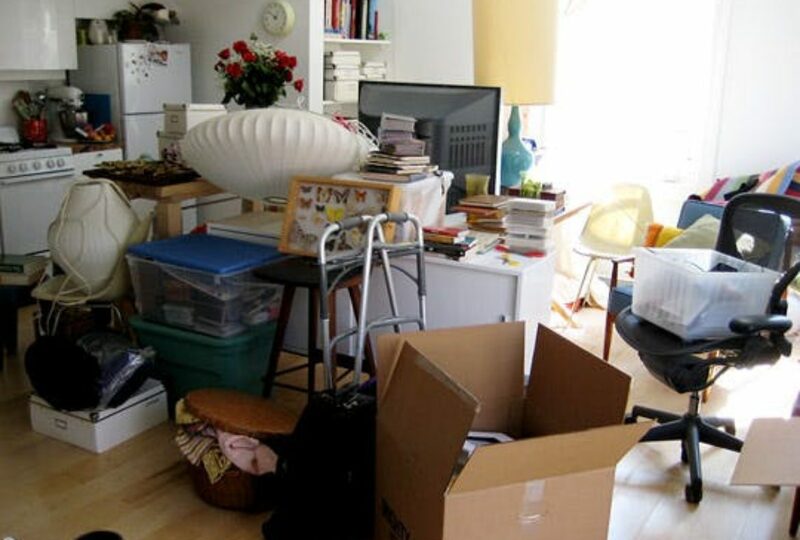 Assess your possessions, sort them and remove any unwanted items. Once you have decided what to take with you, you can begin pre-packing. Take note of the less important stuff and the least used items, and then pack them earlier. It can save you plenty of time when the actual packing starts. Plan and make your reservations as soon as fixing the date for your move-in, especially if you have moved in the summer. It is the busiest month for all the movers in San Antonio. And the best movers would not accommodate any last minute requests. It helps you act more pro-actively and finish everything with detailed attention. Put some effort when you label the boxes. When you label everything correctly, you can save yourselves from a lot of pain later on. Boxes with delicate items should be marked appropriately so that you can keep them out of harm’s way. With enough planning and organization, you can take some time to relish the upcoming changes. Share the post "Incredible tips for relocating your home"